So far we have discussed the benefits of referral marketing and some great referral marketing ideas to get you started. Now let’s focus on developing your referral marketing system. This post will discuss when and how to ask for a referral, and how to capitalize on those referrals by bringing them on has clients. As discussed in 4 Referral Marketing Ideas to Jumpstart Your Referral Marketing Program, at least 80% of your communication with referral sources should not focus on asking for referrals. Rather, these conversations should focus on the referrer. Naturally, conversations with current clients will mainly focus on the current project. 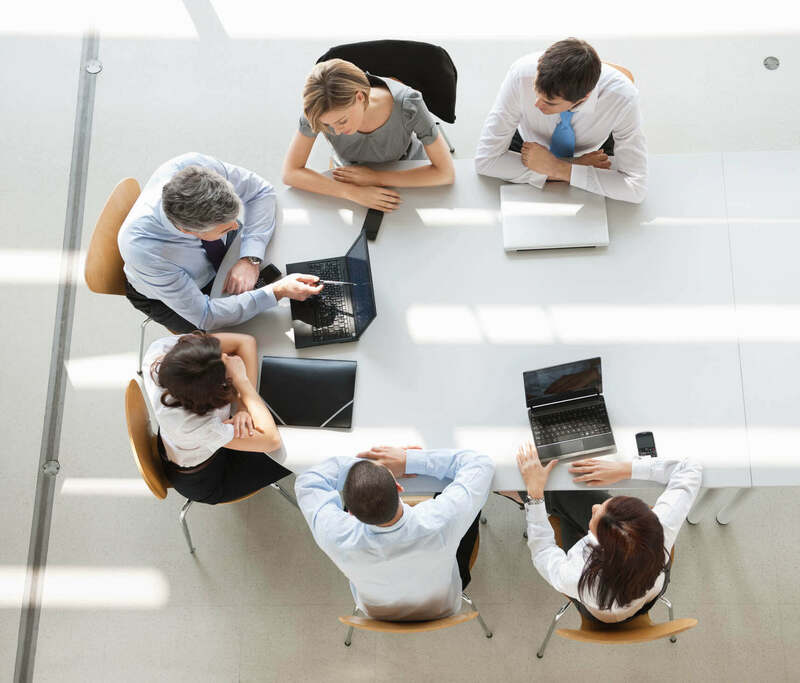 Communications will all sources—client and non-client—can be centered on educational topics (for example, about business, their industry, their target market, etc.) or more personal areas of interest. Take care to learn about your top referral sources’ interests and hobbies so you can develop a more meaningful relationship with them. Prospects: Whenever you meet with a prospect who declines your service, ask them for a referral. Most people want to say yes, so give them a chance to say yes after they have said no to using your service. When you provide something above and beyond your normal service. At a status meeting or review (if applicable) as part of the evaluation process. New Clients: Ask for referrals from new clients shortly after they become your clients. They will be very positive as a brand new client and will be more open/willing to recommend your service to a colleague. Be sure that they have received some value first. 5 Steps to Unlimited Referrals recommends you ask: “Would you do me a favor? If you think of anyone that could use my product/service would you mind sending me their name and number so I can follow up with them?” It avoids putting them on the spot. Keep Control: If a referral source identifies a referral for you, be sure that you agree to a specific plan to contact the prospect. They may forget to contact them or just send an email. Instead, ask if they'll take it a step further to place a phone call or arrange a meeting with the prospect. Appreciation: Once a referral is received, ensure the referral is treated extra specially and that the referral source is shown great appreciation. Testimonials: Instead of asking for referrals too often, you can also ask for testimonials – either written, video, or on LinkedIn. Some people are naturally reluctant to ask for referrals. You may feel that you are imposing, or perhaps you’re not confident that your product or service is worth referring. John Jantsch explains in The Referral Engine that you need to believe in your heart that you are doing your sources a favor by permitting them to introduce your service to their colleagues. Always remember that, by ensuring that your business is worth referring, your referral sources will be helping their colleagues, friends, and/or families by referring your business. In Andy Sernovitz's Word of Mouth Marketing he found that the two main reasons why others recommend you are because 1.) they like to help people they care about and 2.) because it makes them feel good. Key Question: When you first meet with a referred prospect, ask them this: "Mary suggested that you consider my product/services. Why do you think she referred you?" If someone they respect refers them to you, this question will cause them to thoughtfully consider why they need your product/services. Customized Offering: Collect as much detail as you can on the prospect from your referral source. This will allow you to present your service in a customized way that will best fit that prospect’s pain points. Special Offers: Offer prospects something special since they were referred. Perhaps they can sample your product or service for a period for free. Validation: Allow referral prospects to validate with another positive client of yours. Try to find the client who is the best match for the prospect either through industry, area of expertise or behavioral profile. That wraps up our series on referral marketing! 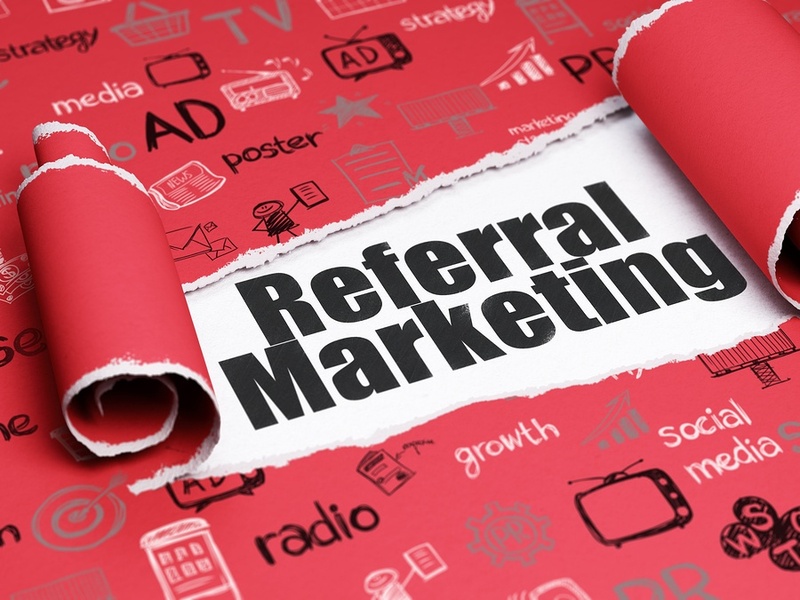 What are some referral marketing ideas you have tried that worked well? What doesn’t work so well for you?